I breathe life into ideas by transforming them into web applications and enhancing online presence for existing sites. If you have an idea that would like to be materialised, contact me in the form below. Want to know me better? Read my write-ups. 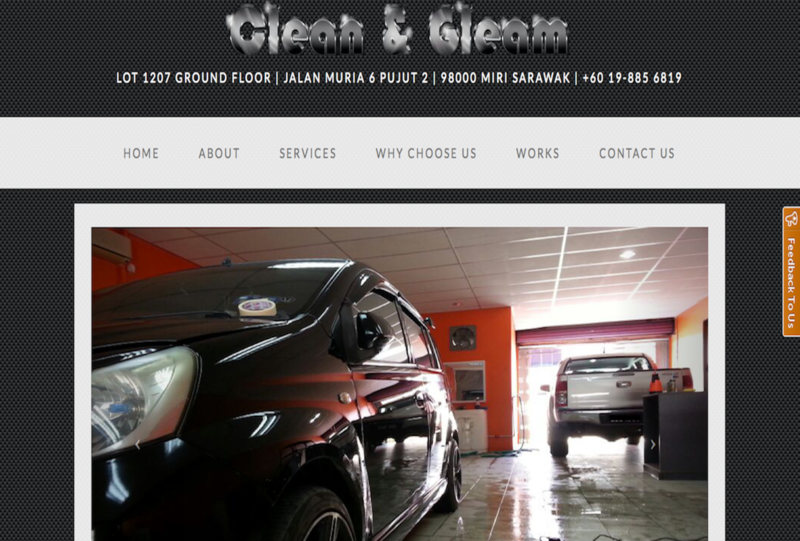 Site for a Miri-based auto detailing company for web presence. It is mobile responsive and has web analytics integration. 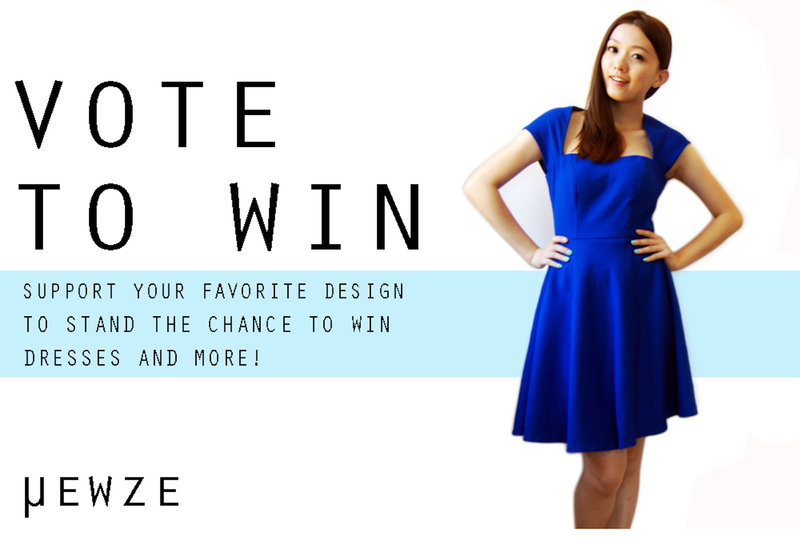 Wordpress site management and customization for an existing online boutique. It has web analytics integration and keywords optimized to rank top at search engines. 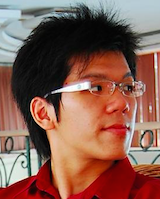 Site on information provision regarding where to Salsa dance and the DJs in Kuala Lumpur. It is mobile responsive has web analytics integration.